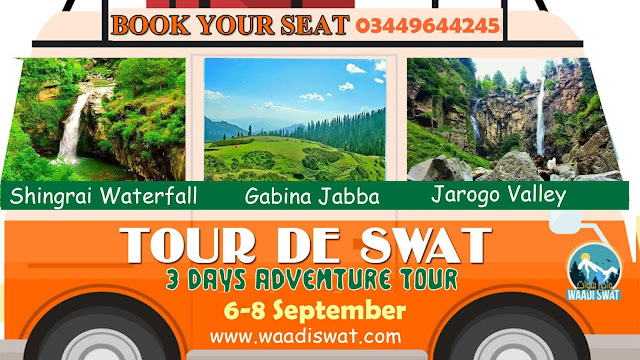 Option 1 have Air-conditioned Transportation within Swat and 2 night Accommodation on 3-4 person sharing basis only. Option 2 have Daewoo Transportation from Islamabad + AC Transportation within Swat and 2 night Accommodation on 3-4 person sharing basis only. 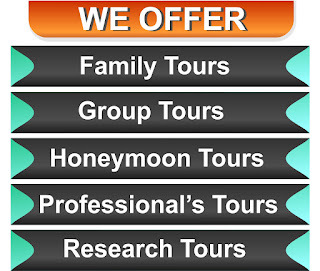 Option 3 have Air-conditioned Transportation from Islamabad and 2 night Accommodation on 3-4 person sharing basis only. 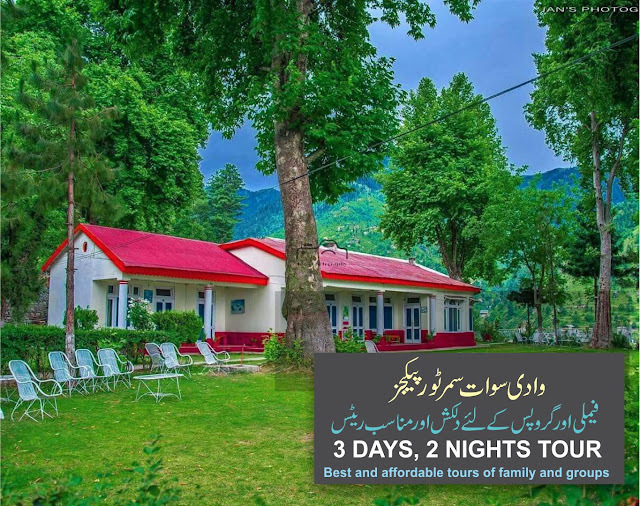 Option 2 have only Daewoo Transportation from Islamabad + AC Transportation within Swat and 2 night Accommodation on 3-4 person sharing basis only. 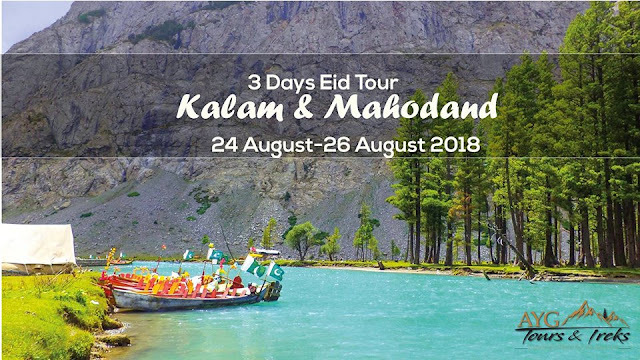 Option 3 have Air-conditioned Transportation from Islamabad and 2 night Accommodation on 3-4 person sharing basis along with food (3 Breakfast + 2 Dinners).